Revenge of the 80s sees Toyah Wilcox headlining a special evening of live music on Mayflower Theatre’s stage on Sunday 31 May. The show will also feature The Christiansand Jim Diamond with their greatest hits from the 1980s and beyond. Household name Toyah Wilcox is a pop icon, TV presenter, and stage and screen actress (Calamity Jane, Cabaret, Jubilee, Quadophenia). Toyah, together with her full band perform a lively, energetic set in her own unique style and includes her much-loved hit singles It’s A Mystery, Thunder In The Mountains, Brave New World and I Want To Be Free. 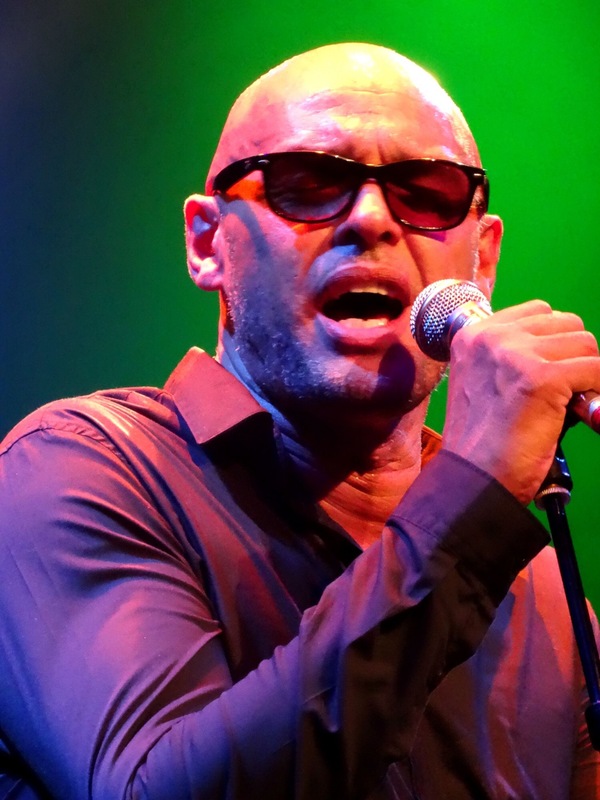 The Christians are renowned for an endless string of soulful yet socially aware hits… Forgotten Town, Ideal World, Born Again, Harvest for the World, Whats in a Word, Hooverville, Words and many more. The Christians enjoyed huge acclaim in the late 80s and early 90s both in the UK and Europe and often confused people with their band name (in fact just the brothers surname with absolutely no religious connotation!). 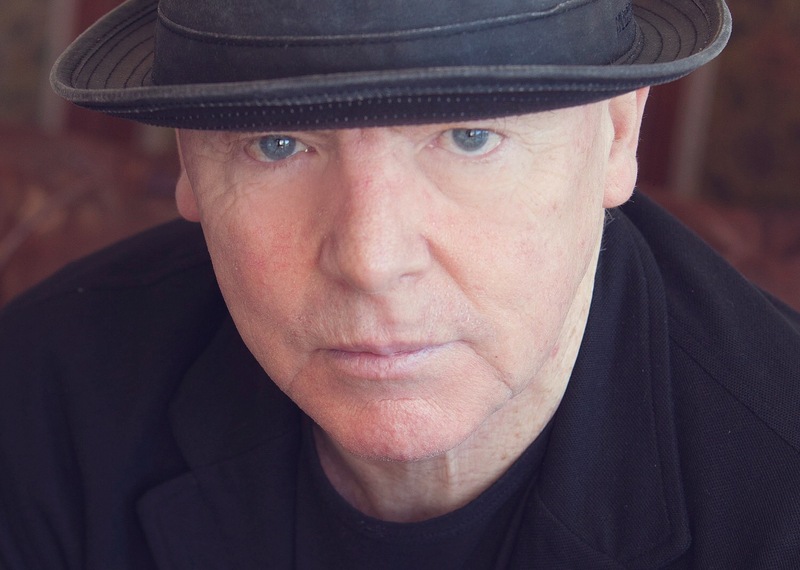 Jim Diamond is best loved for his million selling hits I Won’t Let You Down, I Should Have Known Better, Hi Ho Silver and his beautifully haunting voice. Step back in time to experience three 1980s icons and theirchart topping smash hits Live in Concert once more! Dig out your 80s fashions and prepare to party!